Get on board with Coral Reefer™! It’s all happening at the official Coral Reefer Launch Event! Join us for an afternoon of food, exclusive swag, music from Radio Margaritaville, and learn everything you want to know about medical cannabis. We’re helping you set off on the journey to find your own personal paradise. 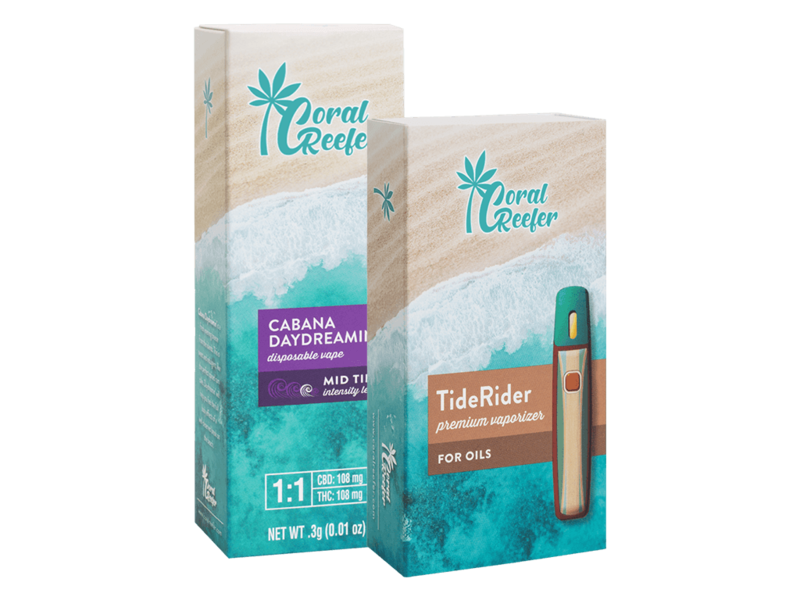 Between now and Memorial Day, any purchase of a Coral Reefer vape pod will qualify for a discount on your TideRider! Buy 2 pods, get 75% off your TideRider. 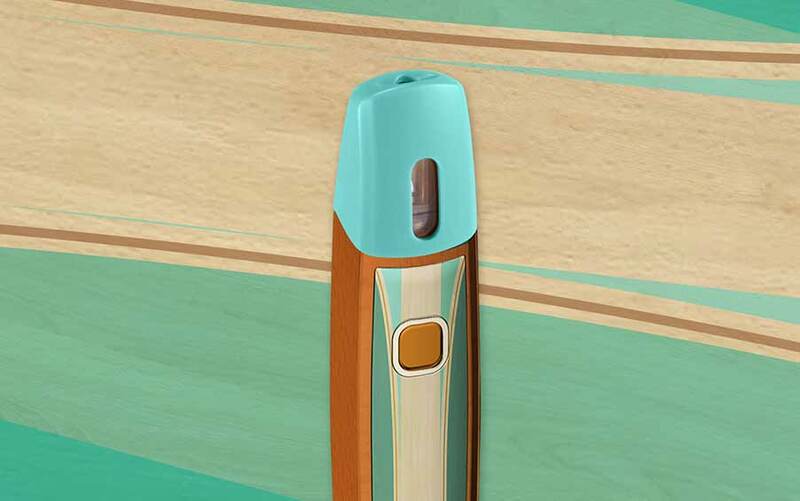 Buy 1 pod, get 50% off your TiderRider. First-time patients can also take advantage of our New Patient Offer to save $75 on their first purchase of $150 or more. Ask your Wellness Coordinator to find out how!